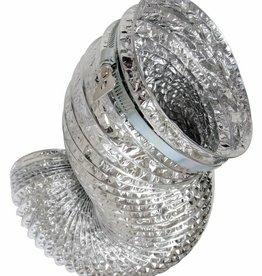 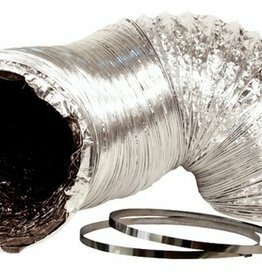 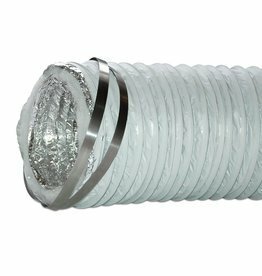 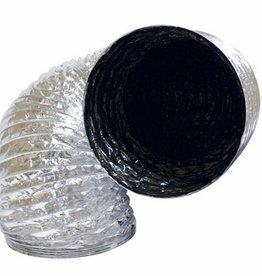 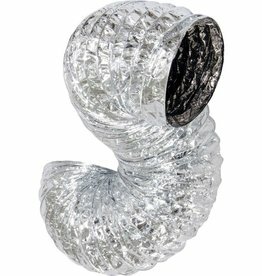 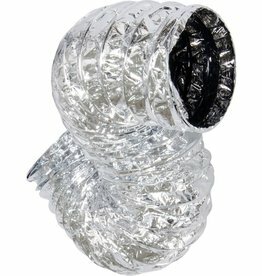 This Ideal-Air™ flex duct has a silver exterior and black inner core. 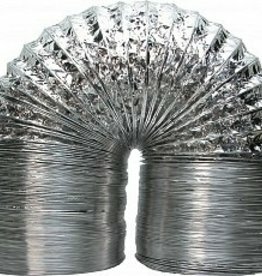 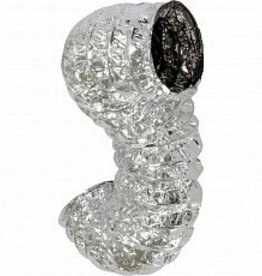 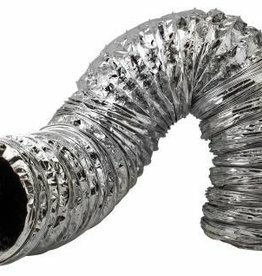 25' length silver/black ducting available in a variety of sizes. 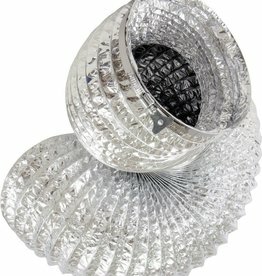 Black inner core helps reduce light transfer. 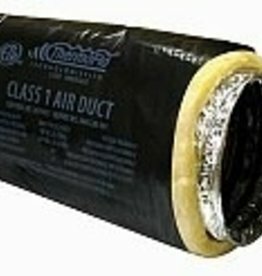 Made with heavy duty materials. 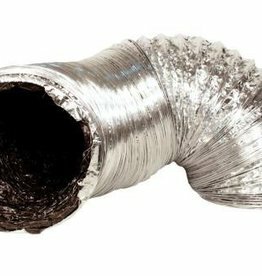 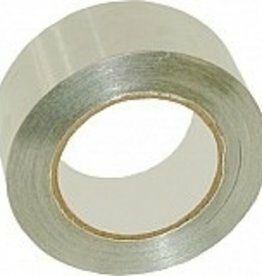 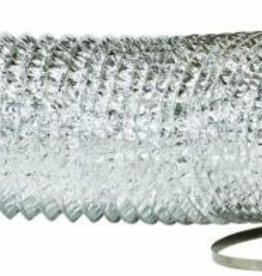 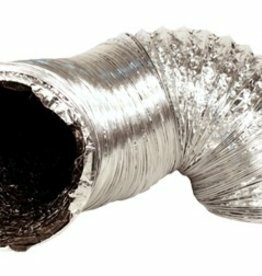 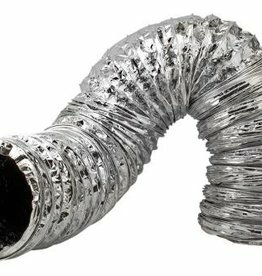 Perma Duct 6" - 25 ft.
Ideal-Air™ flex duct has a silver exterior and black inner core. 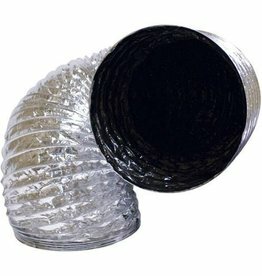 25' length silver/black ducting available in a variety of sizes.